An Emerging Target Market: The Pet Industry! My Dog Roxie when she was a puppy. Pets! So many of us have them and so many of us love them. That’s why the Pet Industry is an emerging target market. An estimated $60 billion will be spent on pets alone in the US this year according to the American Pet Products Association. The most popular household pets are cats and dogs, of course, but freshwater fish are in third place. Another way to get social! Are you looking for a new way to connect to your clients and increase your ratings on social media? 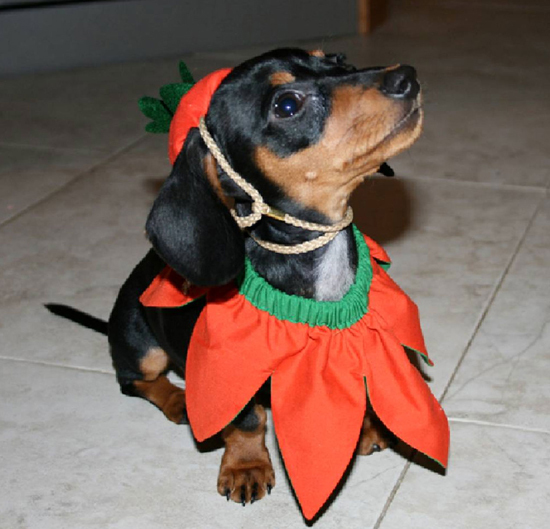 Encourage pet owners to share photos of their adorable animals to Facebook, Instagram and Twitter. This is a fun way to engage in a new conversation. Every year Pantone sets the trend for colors in print design, marketing and advertising, interior design and many other industries by announcing their color of the year. Well, Pantone just released the Pantone color of the year for 2015: Marsala Pantone color number 18-1438. What is Pantone and the PMS Matching System? Pantone “is the world-renowned authority on color.” They provide color systems for various industries and are most known for their Pantone Matching System (PMS). The Pantone Matching System is a way of standardizing colors in the CMYK coloring process. CMYK stands for the four colors used in full color printing. Layers and combinations of the CMYK colors create full color images and print. The colors are cyan, magenta, yellow and black. The PMS system provides the correct mixtures for color matching. PMS colors can also be translated into RGB. RGB (red, green, blue) are screen based colors. For example your television and computer screen use the RGB model. Why is PMS matching important? PMS colors are significant to the promotional products industry. We use Pantone colors on a daily basis when imprinting custom items with logos and marketing messages. 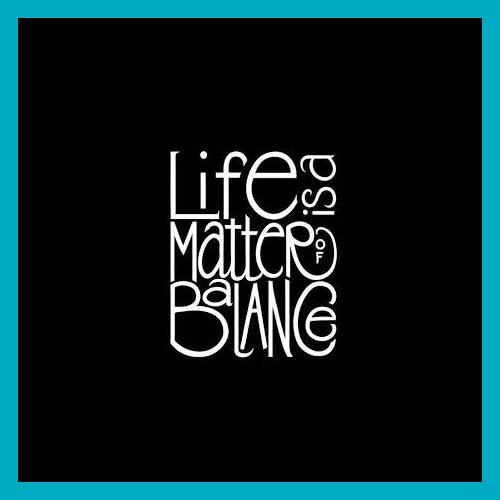 PMS matching is important to corporations who have specific colors as part of their corporate identity. At times it is necessary to come “as close as possible” to the PMS color of the imprint. 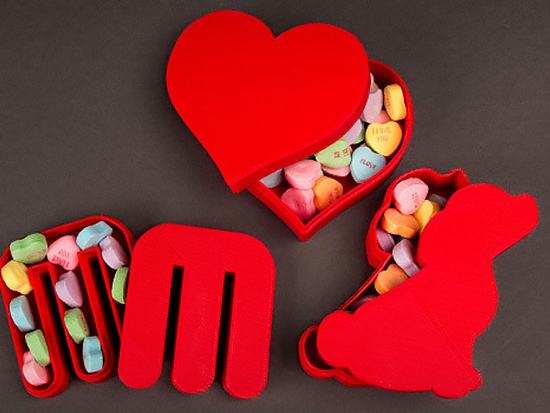 There are many reasons why you may not be able to get an exact PMS match. For example some reasons may be the color of the item that the ink is being placed on or PMS matching is sometimes not available. In many cases to save on cost businesses may choose to come “as close as possible” to avoid a PMS matching fee. 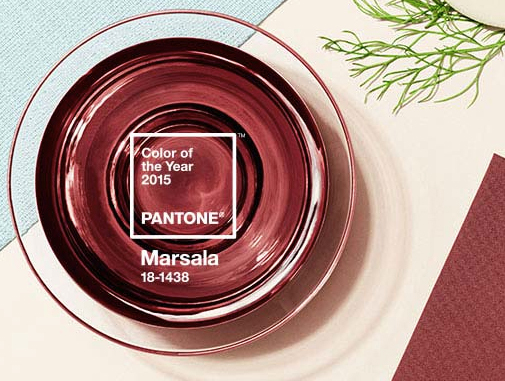 Why is Marsala the Pantone color of 2015? Marsala is full of richness like fortified wine. It’s earthy and warm which gives off a feeling of satisfaction and comfort. Marsala is also an Indian spice and it is a bold and radiant color. As shown in the video, Pantone describes Marsala as robust, earthy, sophisticated, hearty, stylish and fulfilling. As mentioned above color is important to corporate identity. It helps you remember a brand such as the brown UPS truck, red Target shopping carts or the bright orange Home Depot work buckets. The brown UPS truck represents dependability. The red Target shopping carts convey a feeling of excitement and represent bargain shopping. Orange for Home Depot represents construction and building. A brand with consistent color across it’s marketing increases brand recognition by 80 percent. Color is also a good way to categorize products or services. For example, you can easily differentiate FedEx express (purple and orange) and FedEx ground (purple and green) by their colors. Did you notice that both FedEx services use purple? Color is important in branding and advertising because of it’s psychological impact. Use the right color to convey the right feeling. Color is also important for recognition. How do you use color in your marketing? What do you think about the Pantone color for 2015? Do you like trying different colors or do have a certain color you stick to? What’s your personal favorite color? Will you use Pantone Marsala in your design or advertising this coming year? I thought that this would be a good continuation of last week’s post. We talked about why persistence is key for your business when giving up is not an option. One of the first points that I had listed was about the importance of taking a break. I found this quote about taking rest and fell in love with it. Mentally strong people run the world. They are leaders, innovators and market creators. This is because they control their emotions, how they think and how they behave. It is this control that usually makes them successful in life and business. 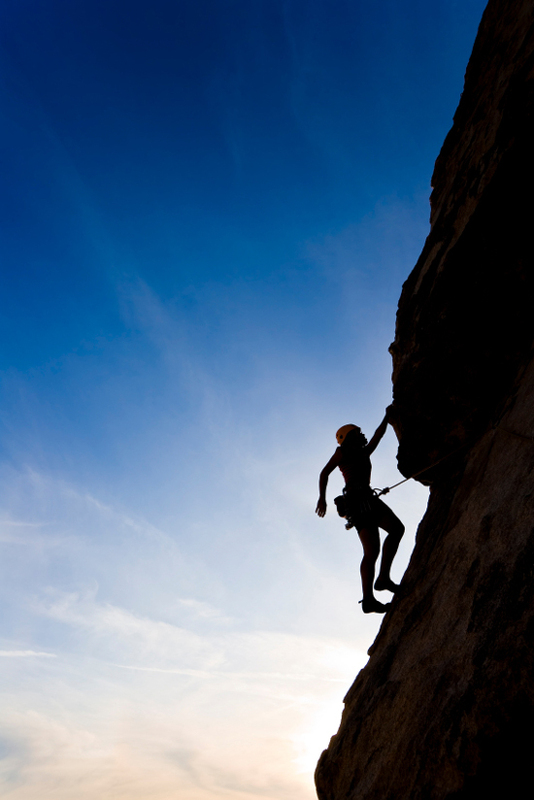 So what do mentally strong people do to climb the mountain of success? When you are focused on a goal you don’t have time to feel sorry for yourself. We are all human and are going to make mistakes, but the biggest mistake we can make is dwelling on what went wrong. Examine it, make a notation so that the mistake is not repeated and move on. The time you spend feeling sorry for yourself is time you could have spent on a new venture. 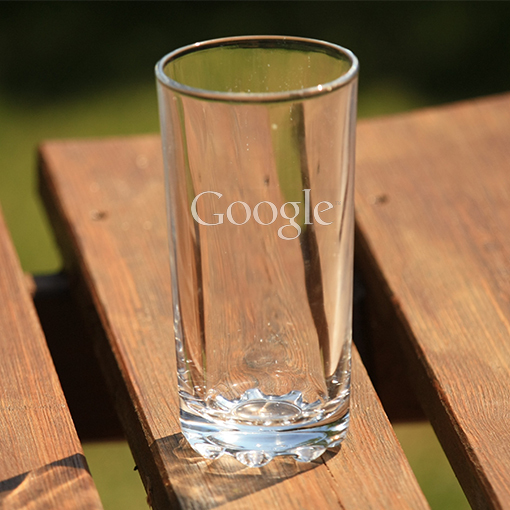 Have you read the news that Google has been trying to trademark the word “glass”? They have already trademarked “Google Glass”, however, they were turned down when they tried to register “glass”. The US Patent and Trademark office determined that a patent on the word “glass” would be too confusing because glass is used as a descriptive word. Goolge is not giving up just yet. I found this to be a little funny and interesting. It made me wonder about the importance of trademarks. We hear about trademark battles between big corporations and other companies or sometimes in other countries all the time. If you don’t know what Google Glass is check out this video. This video is like a virtual of how it would feel to wear the device. It will also help you understand why they would want to trademark the everyday word “glass”. Glass is used as a command while using the device. For those of you living in the US, being with loved ones on Thanksgiving may be something you were looking forward to all year. For those outside of the US, I’m sure you can relate this to any festive gathering. Anyway, now it is over and you are left with the fallout. A couple of weeks ago I wrote a blog on healthy habits during the holidays and I don’t know about you but I over indulged. Instead of beating myself up for it, I decided to do something about it and write this post in continuation on how to stay healthy during the holidays. 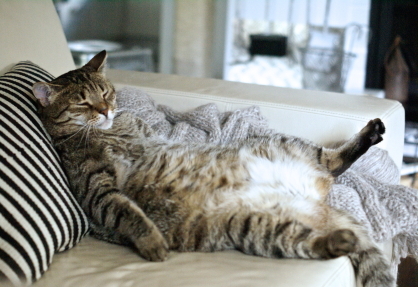 It’s time to get off the couch like the lazy cat in the photo above and get back to business! Here are 10 ways to put you rejuvenate your mind and body to get back to business after a big holiday. Ok, you over indulged, so did I, forgive yourself. Don’t feel guilty about it. Instead be thankful for the time you were able to spend enjoying yourself, family and friends. This is a great opportunity to show others how thankful you are too. In business and in your social life, a personal gift is a memorable way to say “thank you”. This post was inspired by several articles that I have read about being successful. I’m always fascinated by well know successful people and how they have acquired their success. There are more millionaires and billionaires now than ever before in the history of America. The creation of the internet plays a big role in this. The internet has opened a market for almost everything. For the first time ever a consumer can see an advertisement, make a purchase and have it delivered to their house without ever speaking to anyone or leaving the comfort of their own home. While many people on Forbes 400 2013 list of Billionaires have made most of their money in conjunction with the internet there are many business men and women who have used the internet simply as a tool to further their already thriving businesses. Recently I came across some very impressive people whose names we know well and are still relevant in the world of business. They are all Successful Branding Entrepreneurs. Trust in your gut feeling. There is a voice in all of us that propels us to work hard, focus and to finish but not just finish, succeed. It is this voice that drives the entrepreneur in all of us. 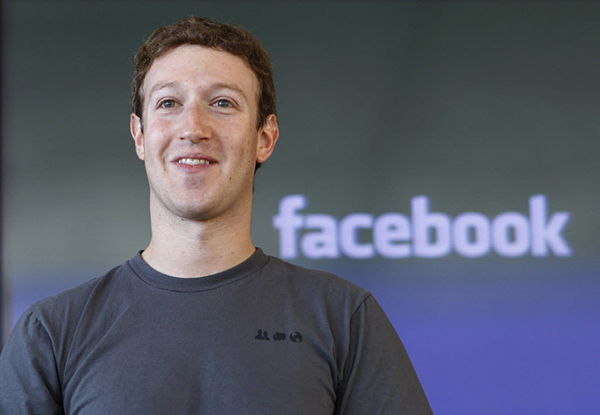 One well known entrepreneur and innovator is Mark Zuckerberg. Mark is the founder and creator of Facebook, a social media company that has almost 1 billion users worldwide. It was in a college dorm room at Harvard where he and some friends created a social media page for his college which would later became the template for Facebook. Many people told him it would never work and now he is one of the youngest billionaires in the world. It took Mark’s belief in his self along with the belief in his idea to encourage him to forge ahead with his creation. So innovative that there is almost no one in the world who doesn’t know what Facebook is, it would not be in existence if it wasn’t for imagination, perseverance and belief in his own capabilities. Do you find yourself doing everything but eating at lunchtime? Do you even take a lunch break? 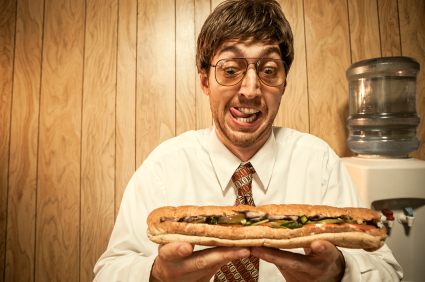 Are you one of those people that thinks working through lunch makes you more productive? Do you eat at all during your break? Be more productive by taking a break! The whole point of a lunch break is to do just that, break. Although we may not always think of our break time as a part of our productivity in business, it is. There are many reasons why employers are required to give a lunch break. Too many lunch breaks are taken at ones desk with a sandwich in one hand while typing with the other. It seems as though our society doesn’t believe in breaks anymore. We have become work obsessed and many of us have forgotten the benefits that come with downtime. Our brains are always working. Just as important as refilling your car with gas to get to work we must refuel our brains to continue to work effectively.